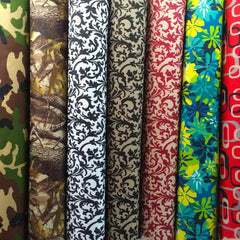 June multi-color printed broadcloth is a beautiful fabric with a randomized floral pattern all throughout the fabric. The flowers are in shades of fuchsia, wine, periwinkle, white, and green. Additionally, the background is also multicolored, with shades of pink, yellow and aqua blue, displayed all over the background. 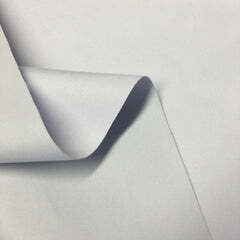 This fabric is a 60" wide printed cotton polyester blend broadcloth. 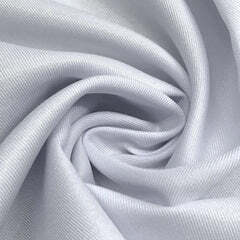 It is a tightly woven plain weave fabric comprised of 65% polyester and 35% cotton. This medium to heavyweight broadcloth has a soft breathable finish, making it ideal for all types of crafts and garments. It can be used for crafts projects like pillows, pajamas, bed covers, table linens and more! This print is guaranteed to catch your eye. 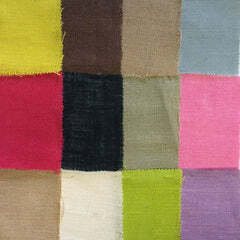 The possibilities are endless with this fabric, so let your imagination get to work!